Don't go hankering around the next time you are craving for Japanese fare. 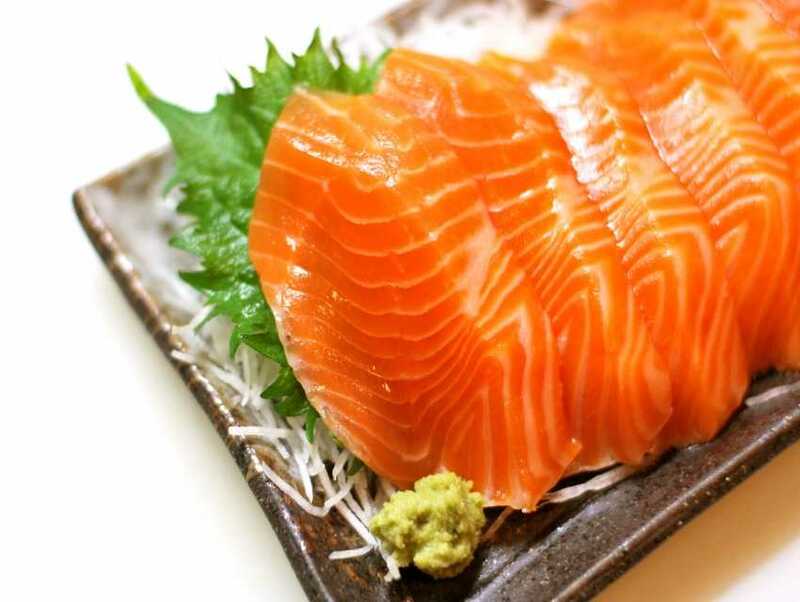 Head straight to Mr. Hibachi, a typical Japanese restaurant that serves a slew of traditional and authentic dishes, that are cooked to absolute perfection, Choose between a variety of appetizers, salads, soups, entrees, and mains. Their seafood preparations are a must try. Loyal patrons recommend general Tso's chicken, sesame shrimp, Mongolian beef, and spicy tuna sushi roll.